With all the new games released in 2010, there were only a handful of first person shooters for the console systems like the PS3 or Xbox 360. While a great many console games prefer to employ the 'over the shoulder' third person visual style, there is still a strong market for blockbuster FPS games. In this article, we look at the best FPS games of 2010, plus a couple of honorable mentions. 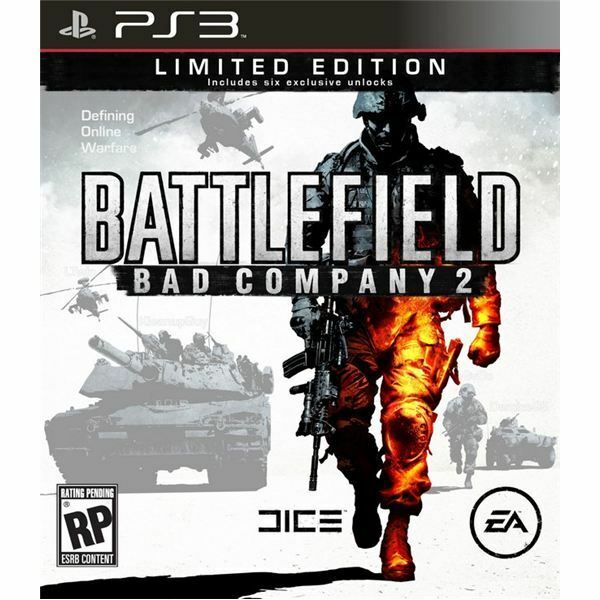 I think that Battlefield: Bad Company 2 was the best FPS of 2010 and the series continues to outshine the Call of Duty games. It was released in March of that year and saw an Onlslaught add-on that lets you play a new game style. The main reason why I prefer this game over many other shooters is because it lets you operate vehicles. You can drive tanks, fly helicopters, and much more. This makes for a more diverse game when you decide to play either on foot or inside an armored war machine. Despite the wide range of weapons and options, the game is still very well balanced so you won't feel overwhelmed if you have to take on a tank. Another reason why this is still the best FPS of 2010 is that EA continously added content to the game. A pack of free maps was released in early November, and a Bad Company 2: Vietnam add-on was released later that year. 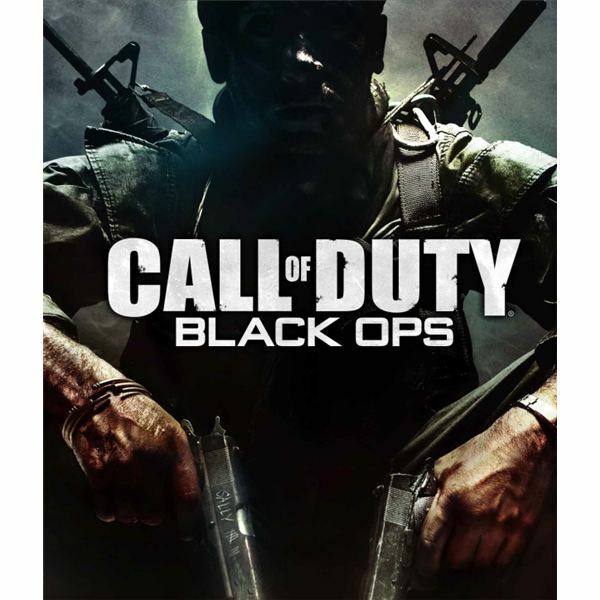 I own both this game and Call of Duty: Black Ops, and I was more interested in Bad Company 2 content than I was with what's currently available in Black Ops. Call of Duty: Black Ops is the newest game on this list, but it's also quite good. It builds upon the Modern Warfare line of games, but doesn't offer many big differences besides new maps. In fact, it wouldn't be a stretch to call this came Call of Duty: Modern Warfare 3. Many of the weapons and challenges are still the same when playing Black Ops online, though the single player campaign is unique. Fans of the Modern Warfare series will definitely enjoy the new content and it's a truly well designed game for 'run and gun' style gameplay. This game has a solid single player campaign that invokes all kinds of great conspiracy theories, but the real fun is with online multiplayer matches that use an experience point system to unlock better weapons and perks to give you tactical advantage over your opponents. Plus there is a four-player zombie mode where you barricade yourselves and fend off hordes of undead. One thing Black Ops has over Bad Company 2 is the ability to customize your soldier with many more options to fit your style of playing. Bioshock 2 was a very popular shooter from earlier that year. This science fiction shooter is the sequel to the big hit from a couple of years back. If you haven't played either of these games, you should really check them out. They offer an intense story, lots of cool visuals, plus a variety of weapons and interactive pieces that you won't find in other FPS style games. It's more like an interactive movie than a shooter. 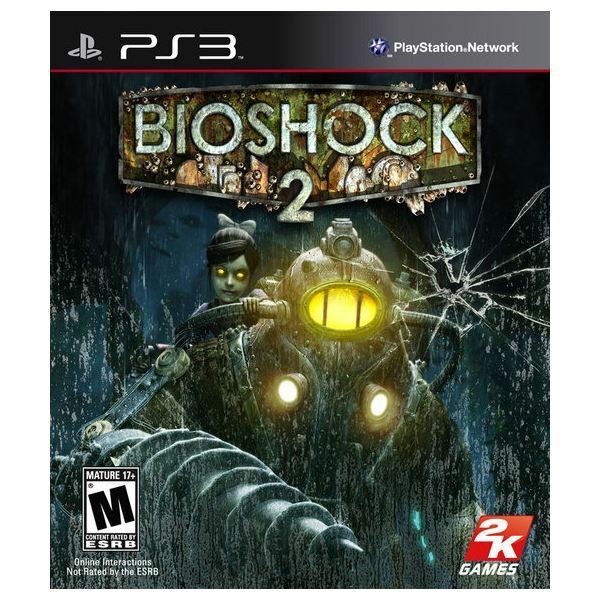 Bioshock 2 features both a single player campaign as well as online multiplayer action to keep you coming back for more. Be sure to read our full Bioshock 2 review for more information about this game. To get the full experience with the complete story, be sure to play the original Bioshock, too. 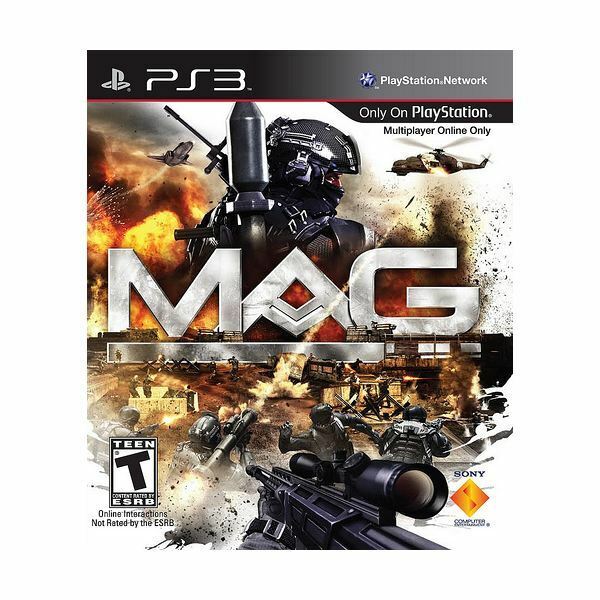 If you like large scale warfare, then you should check out MAG and it's 256-person online player battles. Most online shooters only support a couple dozen players and employ tight maps to keep the action constant. MAG decided to blow all the competition out of the water with online multiplayer battles that support up to 256 other players. This game is essentially a MMOFPS, and it's a very good one. Besides the sheer number of players, another thing that makes this game stand out is the way it employs teamwork to complete objectives. With that many people on the field, you can't go all Rambo and expect to survive for long, so you must stick with your squad and work together. This creates a fulfilling mode of gameplay that you won't find in many other shooters, except for maybe the Left 4 Dead series, but those games take place on a much smaller scale. These next two games were decent, but not quite good enough to make this 'best of' list, in my opinion. Medal of Honor – While I have yet to play this game, I have not heard anything real great about it, especially concerning the AI. On top of that, the price has already dropped down to the $30-range, which is usually an indication that it isn't doing so well. A friend of mine bought it upon release and after only a few days of playing he said it wasn't that good when compared to other shooters like Battlefield: Bad Company 2 and Call of Duty: Black Ops. Singularity – This science fiction first person shooter involves time manipulation and has a wide variety of weapons, but the problem is that you don't get to use these cool toys nearly enough. You can finish the single player campaign in about 8 hours, and the multiplayer portion just wasn't that much fun. This is definitely a rental. If you do play it, be sure to check out my Singularity boss battle guide for tips on how to win the major boss battles in the game. Top 5 best playstation move games. The ones you shouldn’t miss!